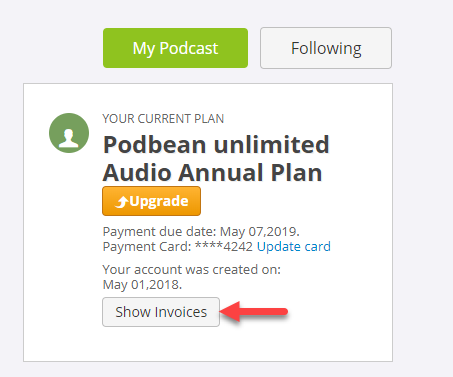 To get an invoice, please log into your account, go to"My Account" page in your Podbean dashbaord. At the top-right corner, click on "Show Invoice" button to view the invoice. 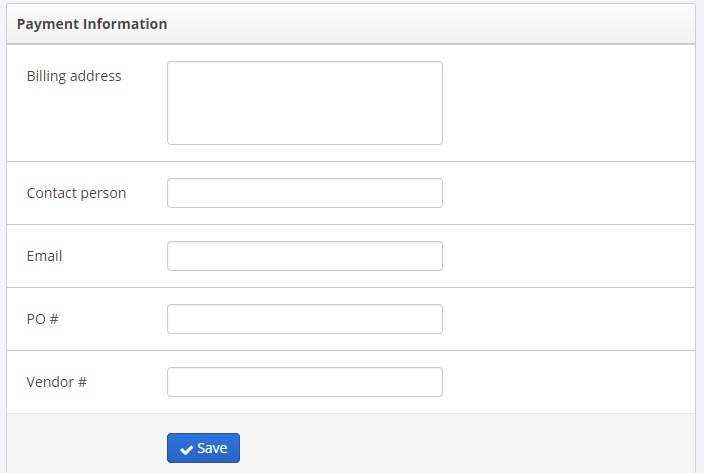 You can also fill in your payment information at the bottom of the "My Account" page. Submit a ticket here to enable the invoice feature.